Prior to applying to CTPAT, a Company must undergo a supply chain security risk assessment. The purpose of the assessment is to verify compliance with the CTPAT requirements. At least once a year CTPAT members must conduct a supply chain security risk assessment of their operations, supply chain(s), service providers and foreign suppliers. Our company will assess your company’s compliance with the CTPAT requirements. Our competitive advantage is that we can take our results one step further in providing your company with the necessary tools, policies/procedures, training and guidance in order to comply. We can also assist your business partners (suppliers, services providers, etc.) in complying with the CTPAT requirements.  For all the details on how you can identify the greatest opportunities for improvement in your supply chain and comply with the CTPAT requirements of conducting a supply chain security risk assessment, contact us today. For many companies, the supply chain is their lifeblood and can commonly hold millions of dollars worth of cargo at any given time. With this much value passing through the hands of third parties, it is vital that your Company knows who it works with, cargo arrive at its destination safely and on-time. Do you know who manufactures, transports, stores your precious goods bound for the U.S.? Request a no-cost, no-obligation Quote here or call us today at 1-855-692-8728 or send us an e-mail for more information on our services.